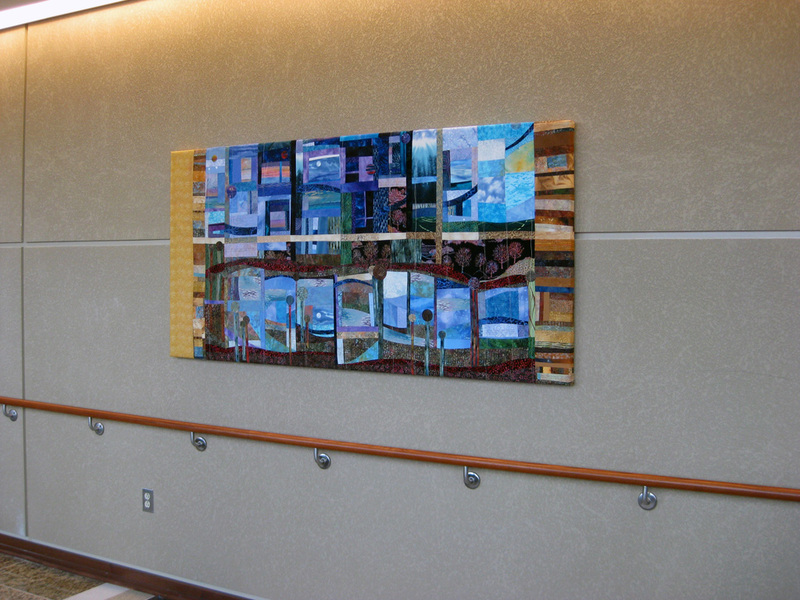 For Medical Center of Stafford in Stafford, VA, Fitzgerald Fine Arts purchased, framed and installed 135 original works of art of all media types (with the exception of sculpture) in four months to meet the opening date of the hospital. 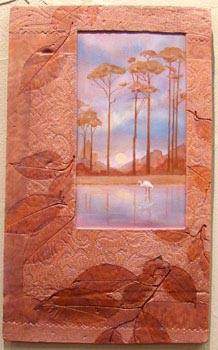 Stafford requested the artwork reflect the county’s historic past and scenic surroundings. 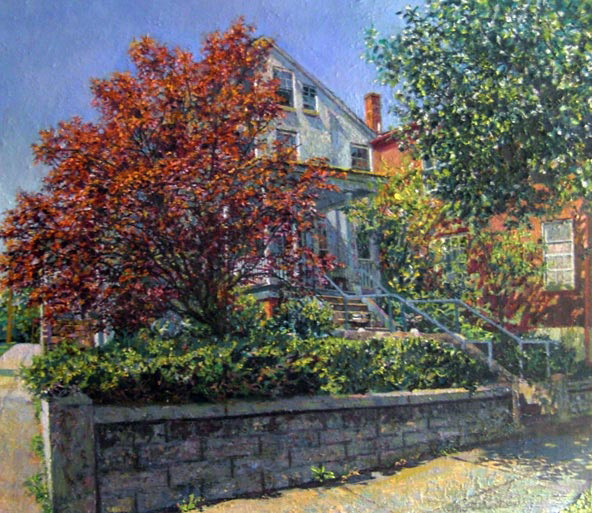 In researching the local arts community, FFA discovered a wealth of talented plein-air (outdoor) painters. 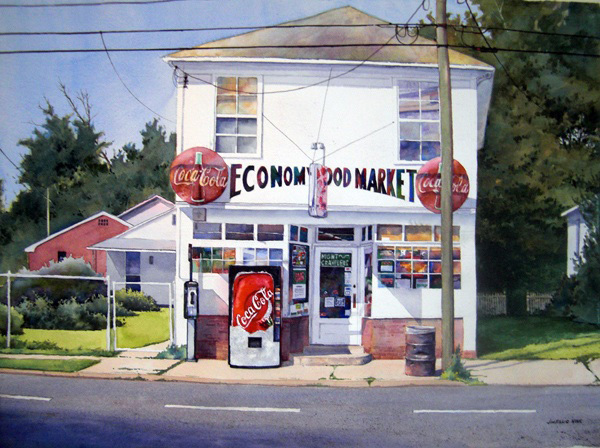 These paintings depicted cityscapes and local landmarks giving the collection its unique character. FFA commissioned two works of art. 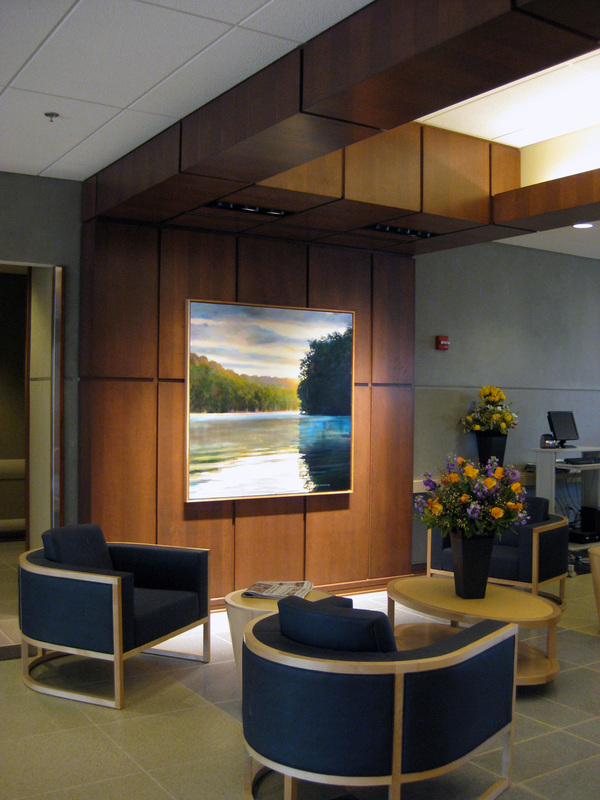 An uplifting painting of an endangered area of the Rappahannock River at dawn for the lobby, and a delightful three-panel fabric work of art depicting the view seen outside the hospital’s three story atrium was placed in the atrium. Using historic prints of the area obtained from the Library of Congress and working with Stafford County’s Historical Office, FFA created a historic corridor that included portraits of the county’s most distinguished citizens representing the “Keepers of Knowledge.” In a follow up project FFA provided artwork for the connected Medical Office Building. 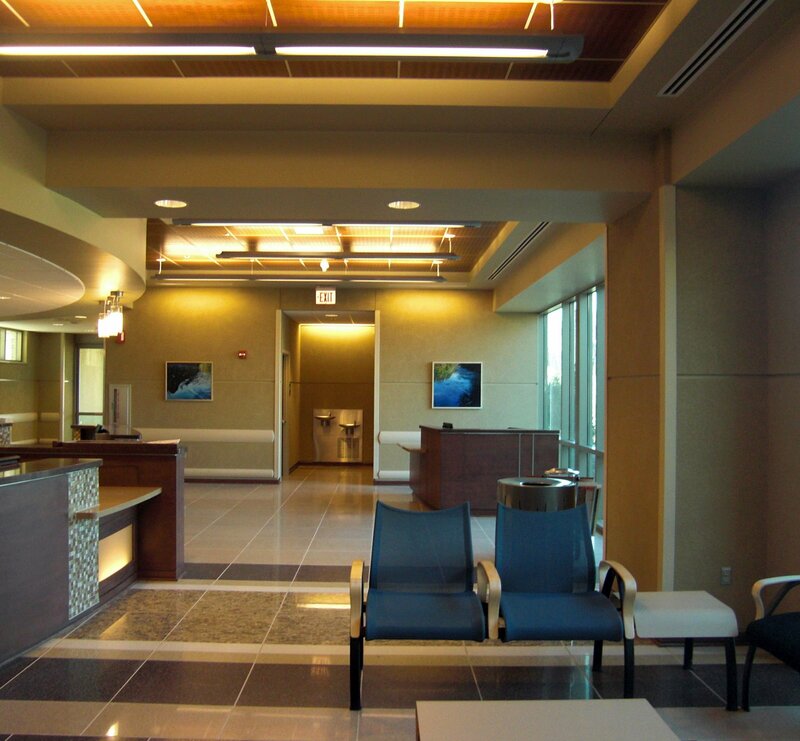 In 2011, Medical Center of Stafford became a member of the Mary Washington Healthcare family. “We hold Lillian’s talent in high regard. 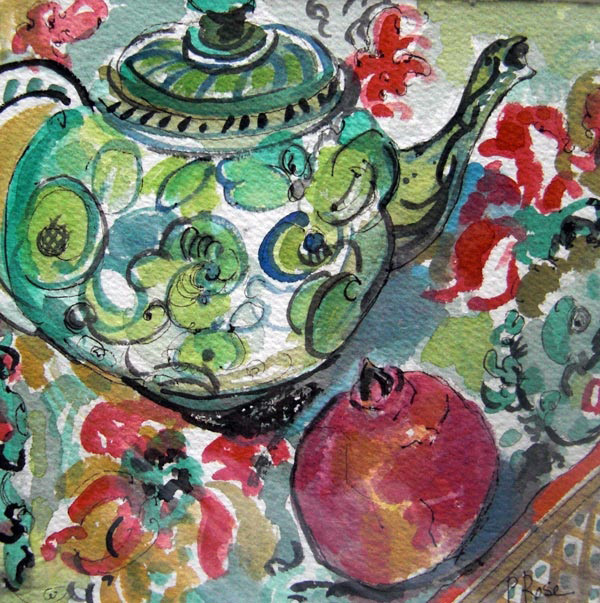 We know she has a keen eye for art pieces that are not only beautiful but also pertinent to their setting. We know she understands the important marriage of art in a healthcare setting. But most importantly we know she cares as much as we do about her role. And thus, her relationship with the client would be as impassioned as ours.